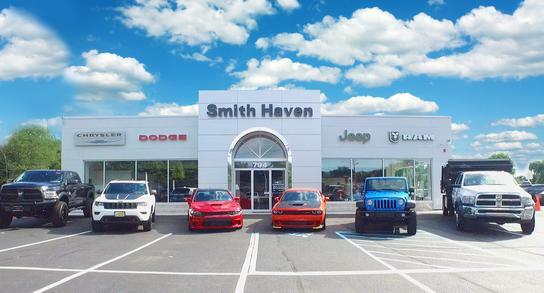 Smith Haven Dodge Chrysler Jeep Ram is a family owned and operated dealership that has been in business since 1969.Everyone is saving at Smith Haven!!! 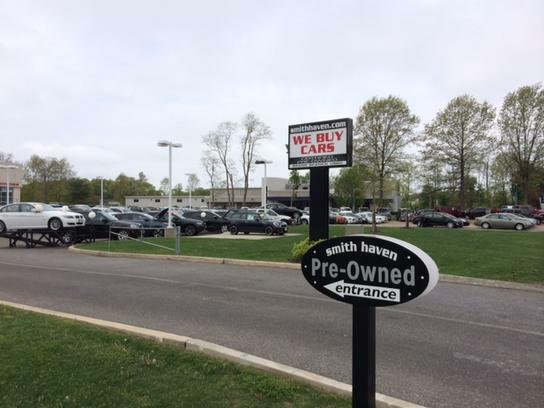 We have the largest new car inventory in the tri-state area! We offer express lane service and no appointments necessary for oil chances. We have guaranteed credit approval!!! What more can you ask for from a reputable dealership that has been in business for so long! We look forward to having the chance to earn your business and to welcome you to the Smith Haven family!! !